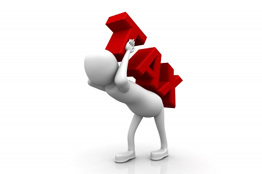 Do I understand it correctly that the first few months of the tax year you will not pay any tax until you reach the 11.850 GBP threshold? And do you then start to pay tax every month? 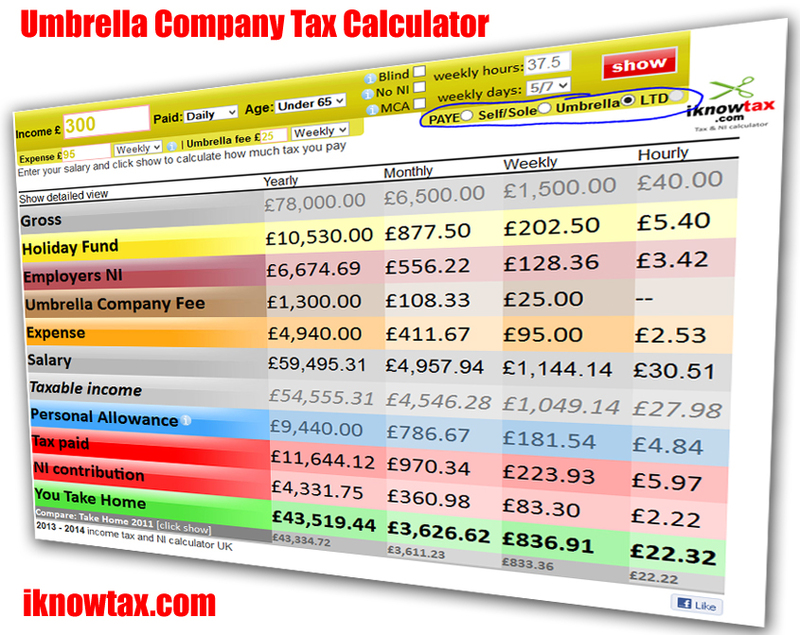 Or is this personal allowance just taken of your total income and is the tax deduction equally spread over 12 months?